The partial government shutdown, now in its fifth week, has caused a spike in the rate of unscheduled absences among Transportation Security Administration (TSA) workers. In a Monday press release, the TSA said the rate of worker absences hit 10 percent on Sunday. On the same Sunday last year, the rate was just 3.1 percent. "Yesterday's complete figures show that TSA experienced a national rate of 10 percent of unscheduled absences compared to a 3.1 percent rate one year ago on the same day, Jan. 20, 2018," the TSA said. "Many employees are reporting that they are not able to report to work due to financial limitations." Most passengers who passed through U.S. airports on Sunday experienced waits of less than 30 minutes, which is “within normal TSA times,” according to the agency. However, “some airports experienced longer than usual wait times” due to the increase in worker call-outs. 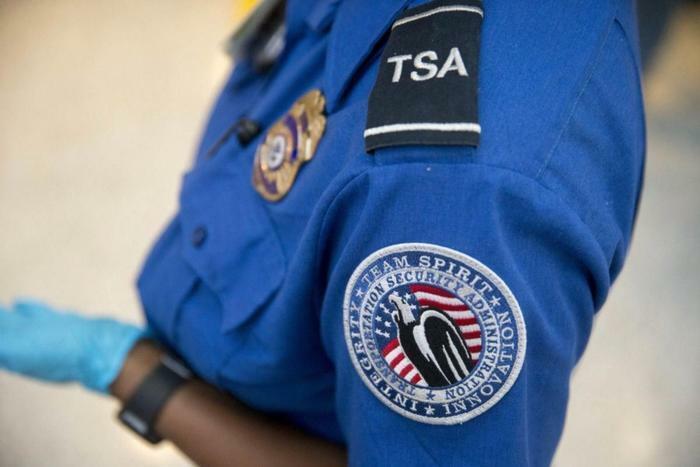 Over the weekend, one security checkpoint at Baltimore/Washington International Thurgood Marshall Airport had to be closed due to “excessive callouts.” The TSA announced on Saturday that it would be “exercising a contingency plan” at the airport. The TSA urges those who will be boarding a flight amid the ongoing government shutdown to seek current airline and airport information and allow enough time to get through the airport. Earlier this month, the National Air Traffic Controllers Association (NATCA) filed a lawsuit in United States District Court on behalf of its members who haven’t been paid since December 28. Once the shutdown ends, workers will likely receive back pay. However, it still appears as though there’s no end in sight.